Julemm has 8 years of experience in various finance, audit and advisory services starting her career in KPMG Philippines for 4 years. She was exposed to various advisory service lines such as Information Risk Management in External Audit, Sarbanes Oxley Assistance Services, Internal Audit and Service Organization Controls Audit serving local/multinational/listed companies in various industries such as manufacturing, consumer goods, shared services and banking & finance. After which, she was part of the Internal Controls department of a multi-national tobacco covering Sarbanes Oxley Audit, Business Controls Support, Risk Assessment, and Internal Audit. 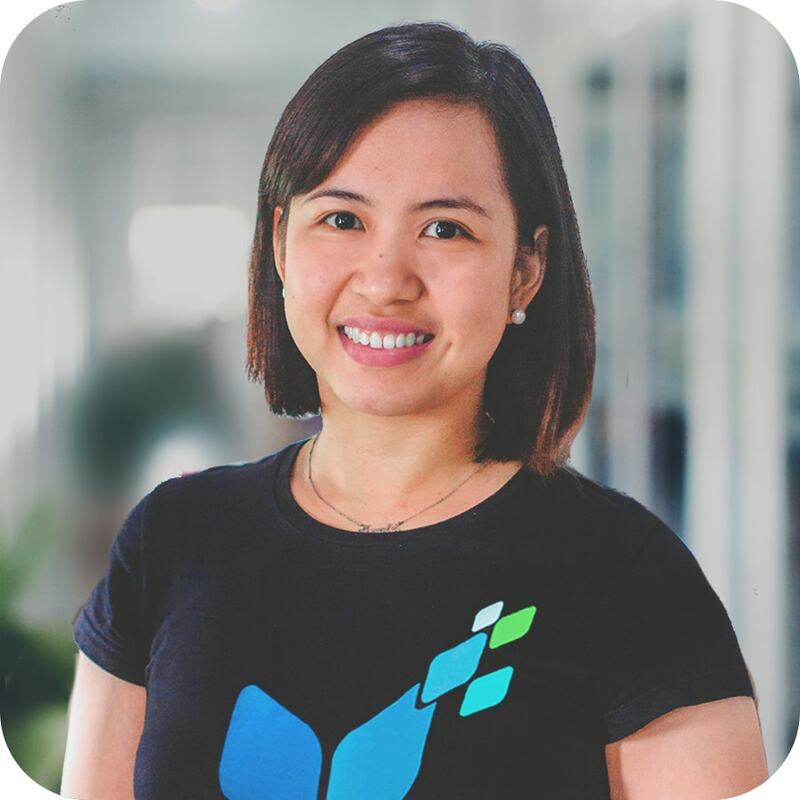 Julemm was also part of the Financial Planning and Analysis Team wherein she is responsible to various commercial budget review, analysis for current and strategic plans of the company. During her free time, Julemm enjoys cooking, dancing and watching movies and series with her family. She is a beach lover, and enjoys traveling to experience new adventure and culture.